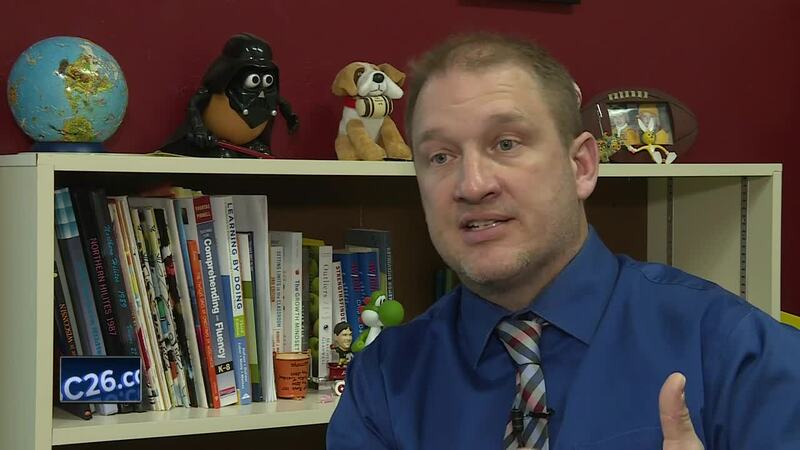 PULASKI, Wis. — We all remember coming home from school and having a lot of homework to do, but one school in Pulaski is taking a different approach with a fresh look at homework. "Once they walk out those doors, because of lifestyle and how busy people are, you know what we encourage you to read 15-20 minutes a night," said Principal Mark Klawiter. He said he's implemented a no homework policy at Sunnyside Elementary School. "It's a different approach to learning that kids are gaining educational benefits simply by reading," said Klawiter. Klawiter believes students will benefit more from diving into a good book. Teachers encourage students to read at home. "We send some books home with kids, for them to read, we call them warm reads," said Klawiter. 5th grader Connor Lange said it's nice to have fun with their family and teachers can help at school. And, he says, if you have an after-school sport you have time to get there and get ready. Lange said he loves to read. "My favorite author is Gordon Cormen," he says. 5th grader Brynn Kapla said she can focus more at school. "We can ask our teacher more questions," she says. "And then at home we get more time to play."